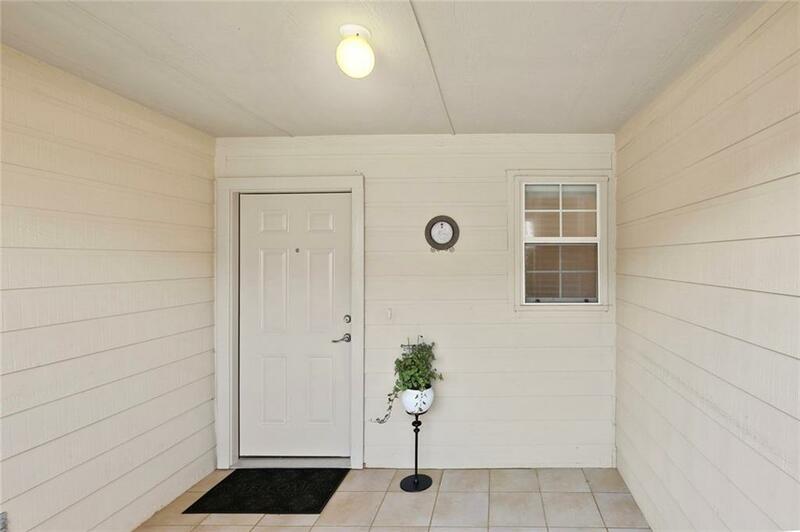 Well-kept 3 bedroom, 2.5 home in Newport Village at Trinity. 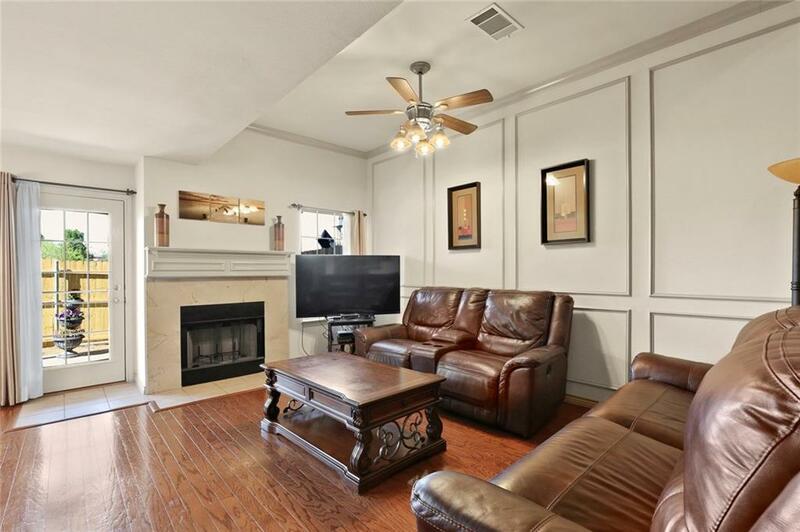 Main floor features living room with wood burning fireplace, wainscoting and hardwood floors. Wrought iron staircase. Kitchen is open to dining area and living room. Granite countertops, tile floors, stainless steel appliances, and breakfast bar. Laundry room off kitchen. 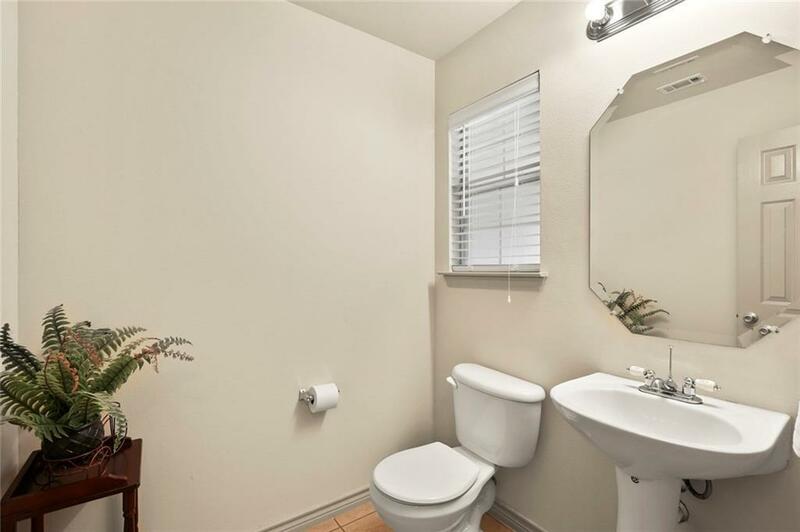 Half bath on main floor, as well. Upstairs offers master bedroom suite with separate sitting area, tile shower-tub, tile floor and walk in closet. 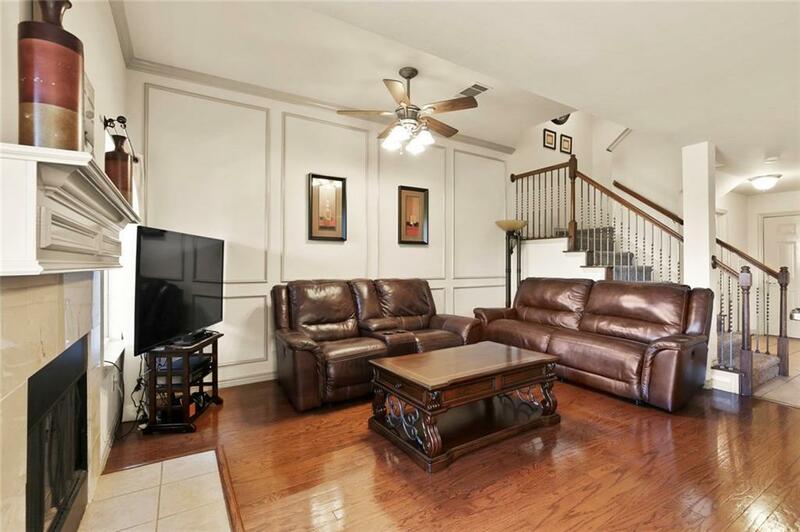 2 additional bedrooms and bath, along with a large multi-level family room complete the upstairs. Covered patio with a fabulous view. Attached single car garage is an added bonus!